Summer is here, and churches all over our community want to spend time with your kids. Vacation Bible Schools offer faith-inspired crafts, music, lessons, and group activities that your children will enjoy. 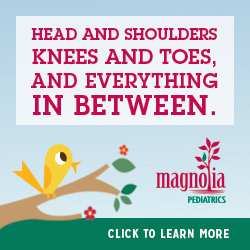 With all the incredible churches in our area, your children can experience summer fun in a variety of spaces. 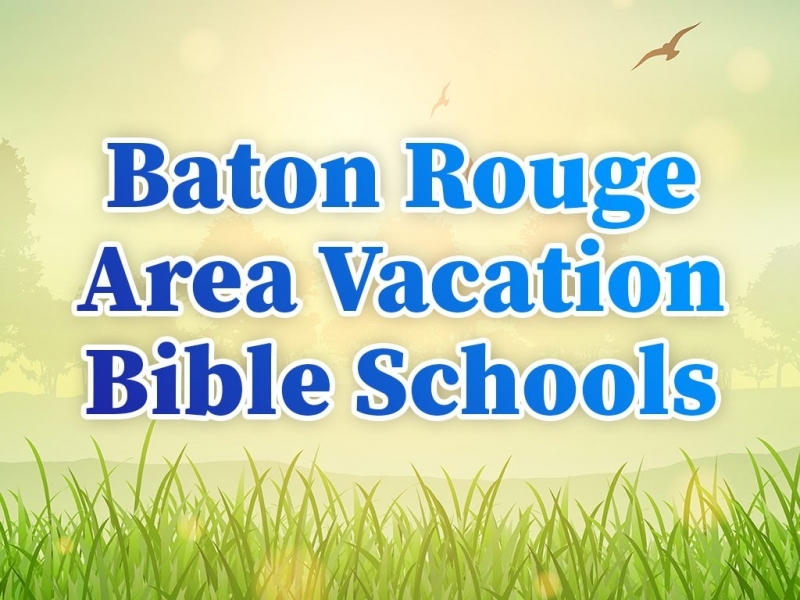 And, with the exception of a couple, Vacation Bible Schools are also free! The following list has been organized by dates for your summer needs and convenience.